Former Iraqi Prime Minister Ibrahim al-Jaafari arrived in Basra on January 24. His mission in the southern oil port was to stump for his Reformist Front, a breakaway faction of the Da‘wa Party of the current premier, Nouri al-Maliki, ahead of Iraq’s January 31 provincial elections. His itinerary included visits to the Five Miles area – often described as a stronghold of the movement loyal to the young Shi‘i leader Muqtada al-Sadr – as well as a rally at a sports stadium. 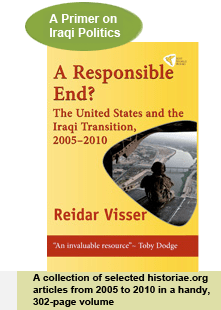 Only days earlier, he had been preceded by Maliki himself, and in the first days of 2009 numerous other national politicians trooped to Basra as well… Full story here. Wail Abd al-Latif, the chief protagonist of the campaign to transform Basra into a standalone federal region, has told Iraqi radio that his project has failed. While Abd al-Latif did not know the exact numbers of signatures collected since the legally fixed month-long campaign period started on 15 December 2008 (and at a time when the Iraqi elections commission has not yet released any results and there were even rumours to the effect that the deadline had been extended with a few days), this declaration by the principal advocate of the scheme seems to be a certain indication that the goal of mustering 140,000 signatures in favour of the project – the precondition for a referendum – is unachievable at present… Full story here. So maybe the prospect of a timetabled US withdrawal not involving political reform in Iraq was after all quite acceptable to Tehran? 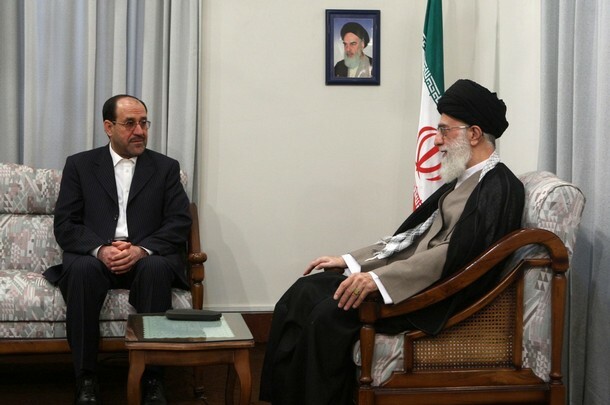 Iranian president Mahmud Ahmadinejad certainly spun it that way after his meeting with Nuri al-Maliki in Tehran, describing the SOFA as a “pact of withdrawal”. 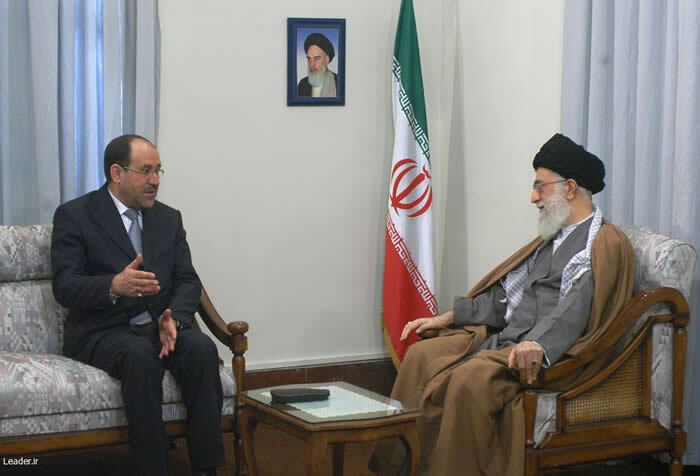 Later, Maliki met with Iran’s supreme leader, Ali Khamenei. This time, the Iraqi premier appears to have kept his tie on for the duration of the meeting (he was criticised for not having done so last time, in deference to Iranian post-1979 custom) but this symbolic assertion of Iraqi distinctiveness apart, the Iranian hosts generally seemed pleased about the turn of events in their neighbouring country.